Established in 1999, the HumanLinks Foundation's mission is to foster healthy and sustainable agricultural communities through funding, educational and community-focused programs. Grant Program Update: This year HumanLinks Foundation is partnering with Tilth Alliance to offer a 2019 grant program.Â Â Tilth is now accepting grant applications through January 18th. 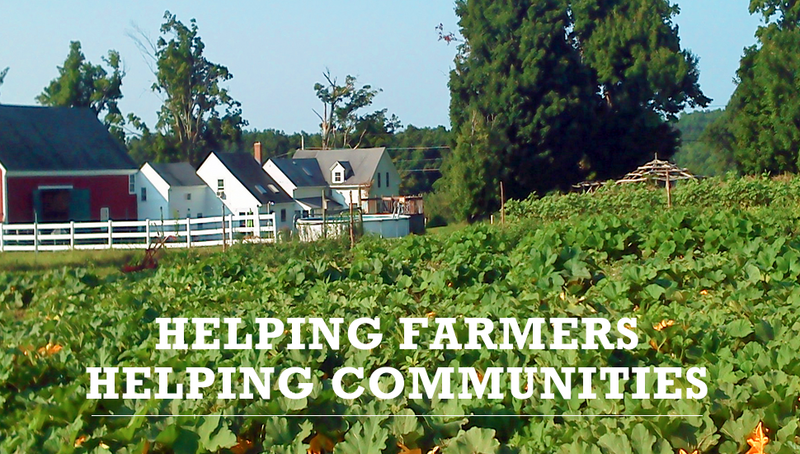 Find out more about our grants and low interest loans for farmers. Learn more about 21 Acres and our other education and awareness programs. In Washington State and West Central Illinois, the work of the HumanLinks Foundation reaches many. 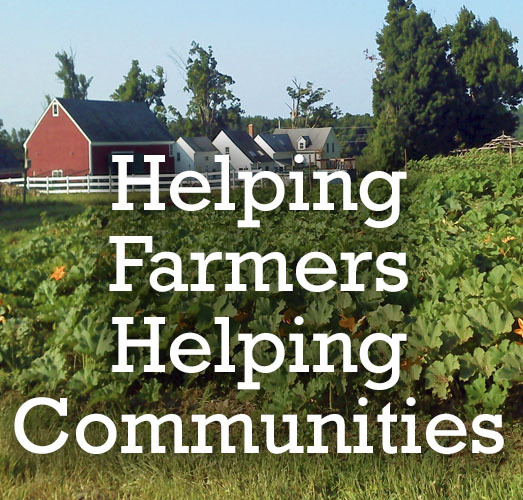 Its mission extends from our many educational programs at 21 Acres to our grants and loan programs for farmers to the warehouse and distribution space we provide for sustainable businesses at the Sustainable Business Center and the farm-to-table meals we offer in its restaurant, en season. Visit the Impact section to learn about some of the lives the HumanLinks Foundation has touched.